From Thursday to Sunday last week (26-30 April), Jim, Mike and Paul were attending the Panalitix PAC 2017 conference on the Sunshine Coast. The conference followed the theme ‘F.O.C.U.S. – Follow One Course Until Successful’. The main focus was on helping personal development, as well as business development in order to build an organisational culture, vision, and how to get your business where you want it to be. Unsurprisingly, you need your employees to be aligned with your company’s beliefs and goals. Photo from Panalitix via Facebook. 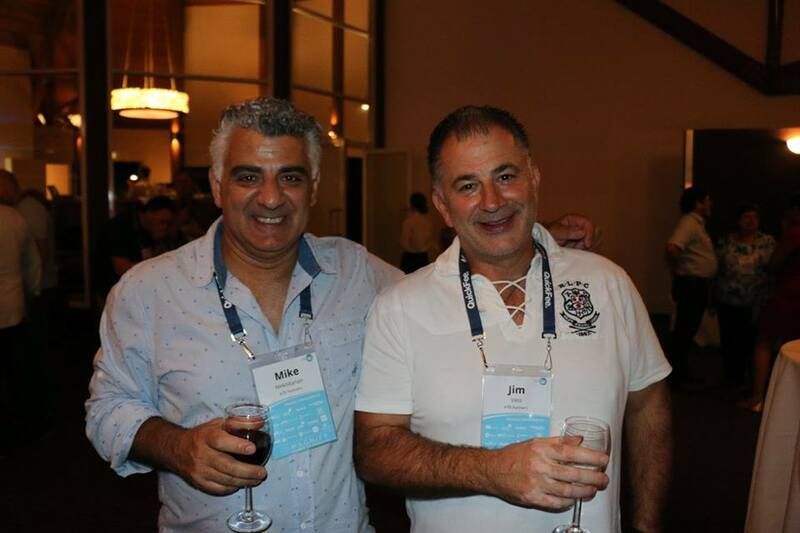 The PAC 2017 was attended by a community of firms from all around Australia, as well as some attendees coming all the way from America, and various countries in Europe. 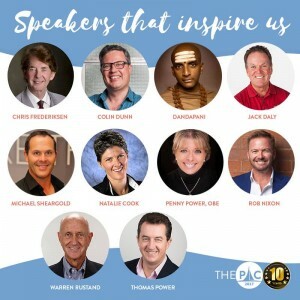 The PAC 2017 had a number of both keynote and industry speakers, most of which have spoken at one or more of the 9 previous conferences. These individuals included Natalie Cook, Jack Daly, Dandapani, Colin Dunn, Paul Dunn, Chris Frederiksen, Rob Nixon, Penny Power, Thomas Power, Warren Rustand, and Michael Sheargold. Each of these speakers had a unique role to play in the conference, offering attendees valuable lessons through sharing their knowledge and experiences.